Last week we were invited to an event to hear more about The Collective Dairy - a company bringing the best selling gourmet yoghurt from New Zealand direct to the UK. Started by Ofer and Angus in New Zealand, The Collective Dairy set out to make extra ordinary yoghurt with unbeatable taste. 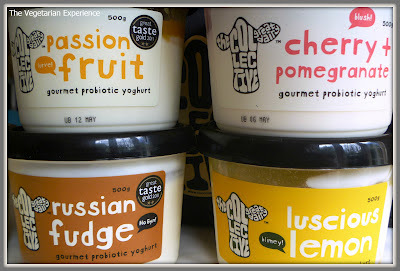 The brand was discovered by Mike and Amelia - entrepreneurs in the food industry in the UK, and they set about adapting the taste of Collective Dairy gourmet yoghurt for the UK market in order to appeal to the pommy palette. 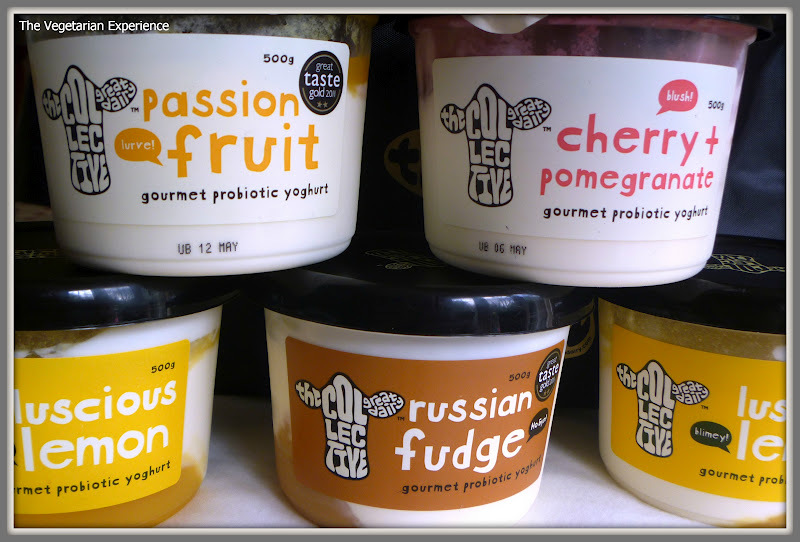 Collective Dairy yoghurt is said to taste like no other yoghurt you have tasted before and that is definitely true! You just can't quite put your finger on what you may have eaten before that compares to the taste of this delicious gourmet yoghurt. When scrupulously blind taste tested against other leading brands by bloggers with discerning palettes, Collective Dairy Gourmet yoghurt was the clear winner in each flavour. There is no denying the thick rich creamy texture and the incredible taste of these yoghurts. This yoghurt literally is like nothing you have ever tasted before. Collective Gourmet yoghurt is presently available in four delicious flavours - Luscious Lemon (with a Lemon Curd flavour), Russian Fudge (the Kiwi version of Scottish tablet), Cherry and Pomegranate - (delicious creamy yoghurt with a double layer of fruit), and last but by no means least, Passionfruit - (a taste of the tropics). 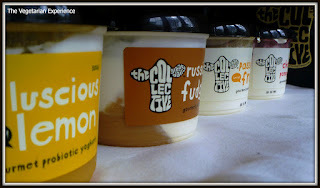 Collective yoghurt is available in 500g and 170g Pots. In a bid to be environmentally friendly, Collective gourmet yoghurt pots are also recyclable, or you could reuse the 500g pots with lids as they are dishwasher and microwave safe! Best of all, the yoghurt is also Vegetarian and Gluten free! 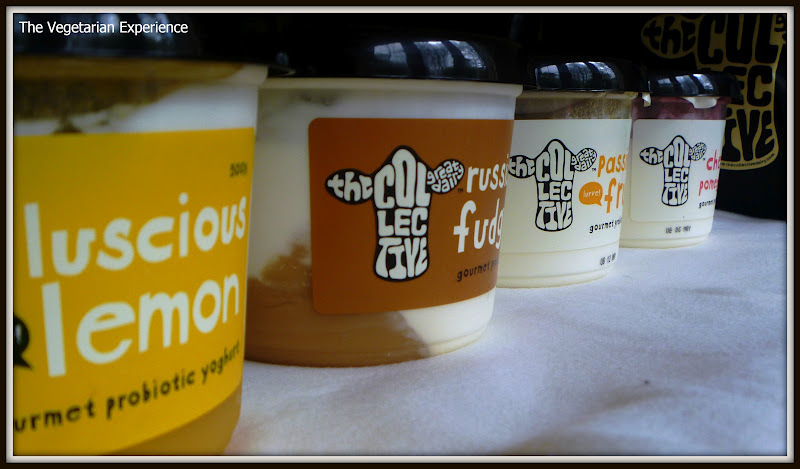 Collective Gourmet yoghurt is on sale at Sainsburys, Waitrose and other retailers. 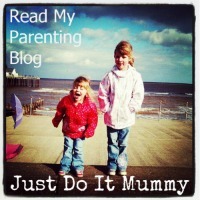 You can follow the Collective Dairy on Facebook and Twitter too! I think that The Collective Dairy really is a new company to watch in the next few years. There are lots of upcoming ways to get involved with the brand (which I was sworn to secrecy about) and it sounds like there really are lots of exciting things in the pipeline for The Collective. A quick glimpse onto the New Zealand website divulged yoghurt drinks, culinary gourmet yoghurt and even cheese - The haloumi has me salivating already. I really hope that this will be introduced into the UK and I can't wait to see what the Collective have coming next. Thanks to Kelly, Amelia, Mike and the team for inviting us! Have you tried Collective Dairy yoghurt? What did you think? Disclaimer: We received a goody bag for attending this event and some vouchers for free yoghurts. All views are my own. These look great, Clare, I like the sound of the fudge one!! My husband and I share the passion fruit one as a dessert treat. Love them! Love the sound of the lemon one. 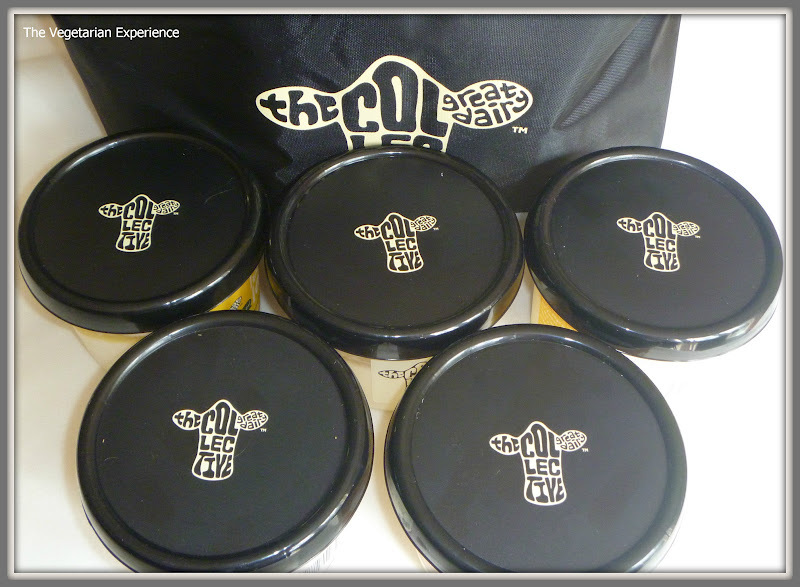 We love them too - the lemon one is really delicious!